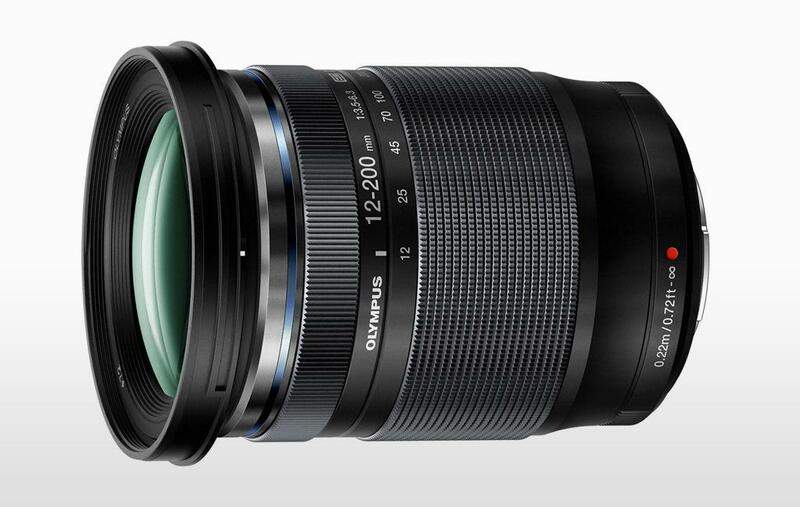 A versatile 16.6x zoom for Micro Four Thirds system cameras, the Olympus M.Zuiko Digital ED 12-200mm F3.5-6.3 offers a great range for travel photography. The post Olympus Introduces M.ZUIKO DIGITAL ED 12-200mm F3.5-6.3 appeared first on Outdoor Photographer. 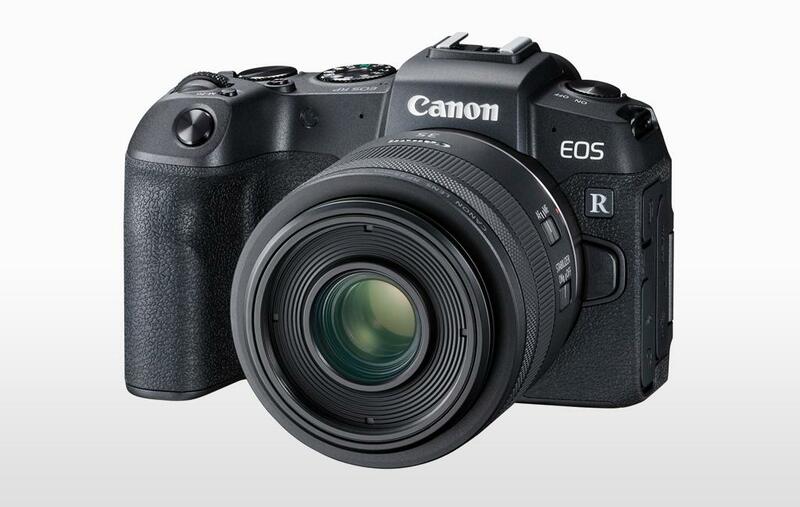 The post The Canon EOS RP Is An Affordable, Entry-Level Full Frame Mirrorless Option appeared first on Outdoor Photographer.